People are living for Priyanka Chopra's outfit to the Royal Wedding! Indian actress and winner of the 2000 Miss World pageant Priyanka Chopra wore a beige-coloured shimmery off-shoulder dress to the Royal Wedding. 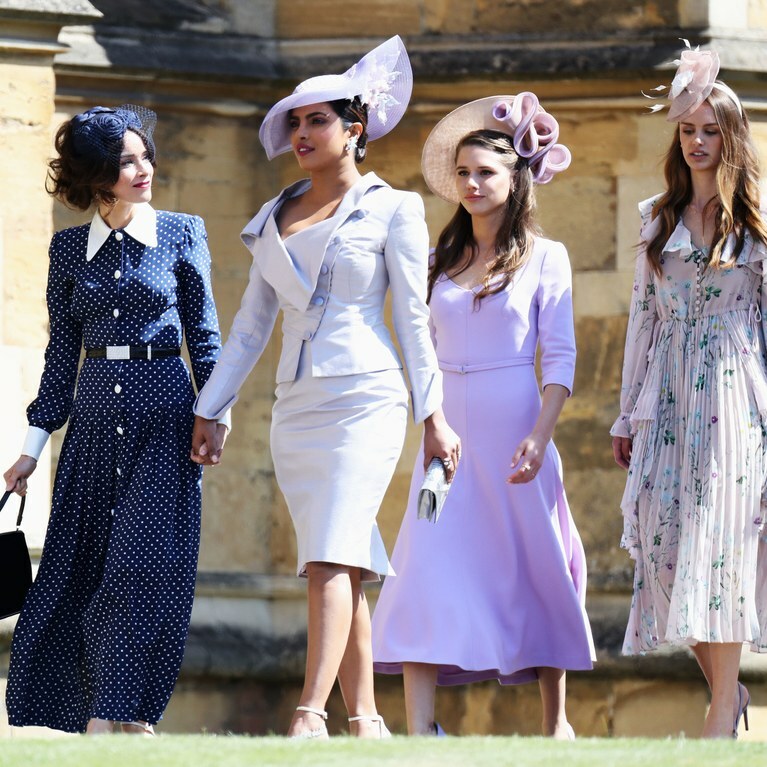 The outfit made by top world fashion brand Christian Dior has been praised by many fashion critics, with some even naming Chopra 'Best Dressed' at the royal wedding.